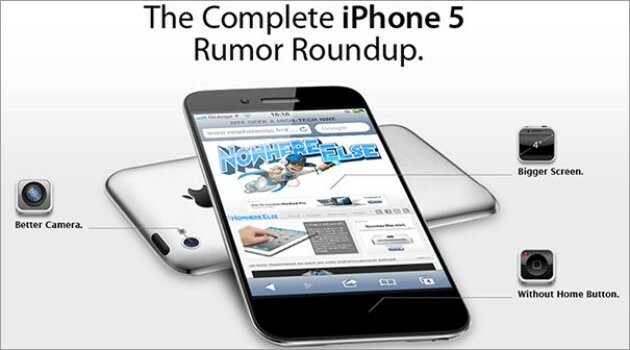 A rumor published in a newspaper of South Korea revealed that the new iPhone (iPhone 5) will use the larger display size than the previous iPhone. According to the vendor it will use the iPhone different size screens, the retina display measuring 4.6 inches. Five generations of the iPhone that has been circulating in the market, all using the same screen size (3.5 inches). if the rumors are true then Apple did a very big leap to upgrade screen 4.6-inch.